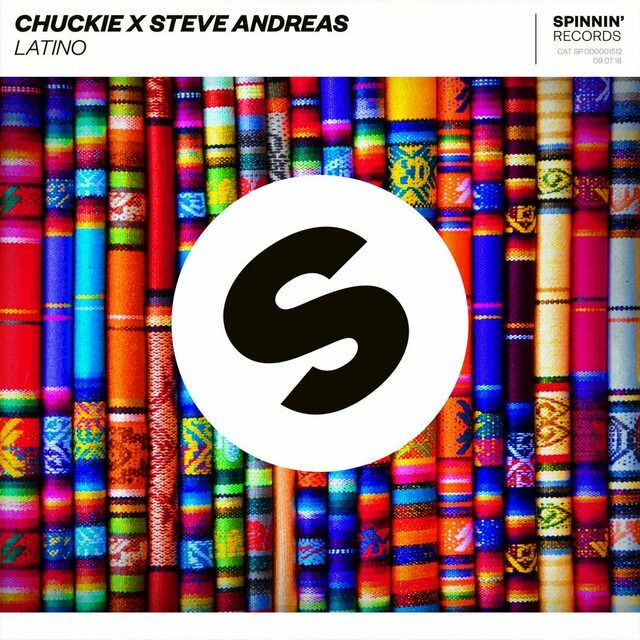 Legendary Dutch DJ/producer Chuckie has paired up with Steve Andreas to release ‘Latino,’ an exotic new latin-style single. This release follows a collaboration earlier this year with producer Childsplay on the new J Bhalvin single, ‘Machika,’ featuring Brazillian superstar Anitta and up-and-coming artist Jeon. ‘Latino’ showcases Chuckie’s undeniable mixing talent, taking inspiration from latin, urban, and contemporary dance music. Alongside the talented Steve Andreas, whose catchy moombhaton and afro melodies have caught the eye of successful international artists such as Mastiksoul, Dyna, and Afro Bros, ‘Latino’ has reached a new level of latin urban dance music that is sure to fire up the crowd. 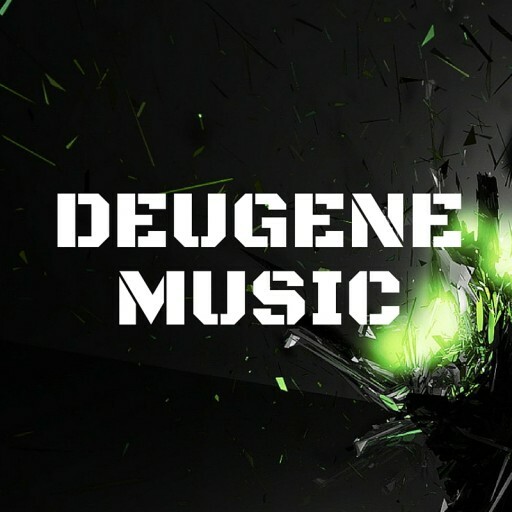 The track has already been supported by some of the biggest names in dance music such as David Guetta, W&W, and Hardwell. ‘Latino’ is guaranteed to bring the party. The post Chuckie & Steve Andreas – Latino appeared first on EDMTunes.